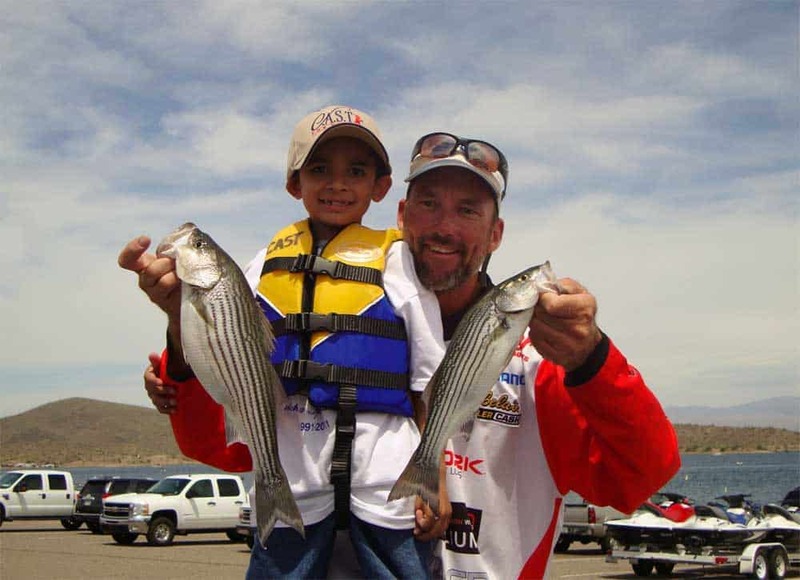 This fishing tournament began in 1991 and unites volunteers who love to fish with disabled and disadvantaged children. The event kicks off at 8am with a free pancake breakfast for the kids, followed by a day of fishing and an awards lunch. The event is free to participants! In addition to a day of fun, fishing on the lake, each kid receives a new rod & reel, tackle box, and tackle. For more information, call Will Dooley at 575-223-0757.